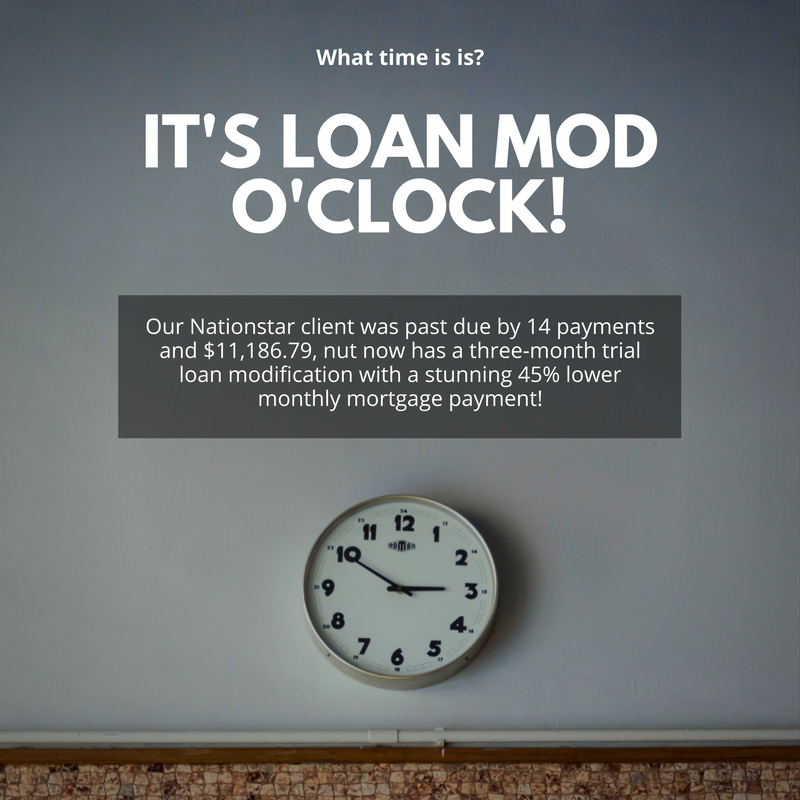 Our Nationstar client was past due by 14 payments and $11,186.79, nut now has a three-month trial loan modification with a stunning 45% lower monthly mortgage payment! 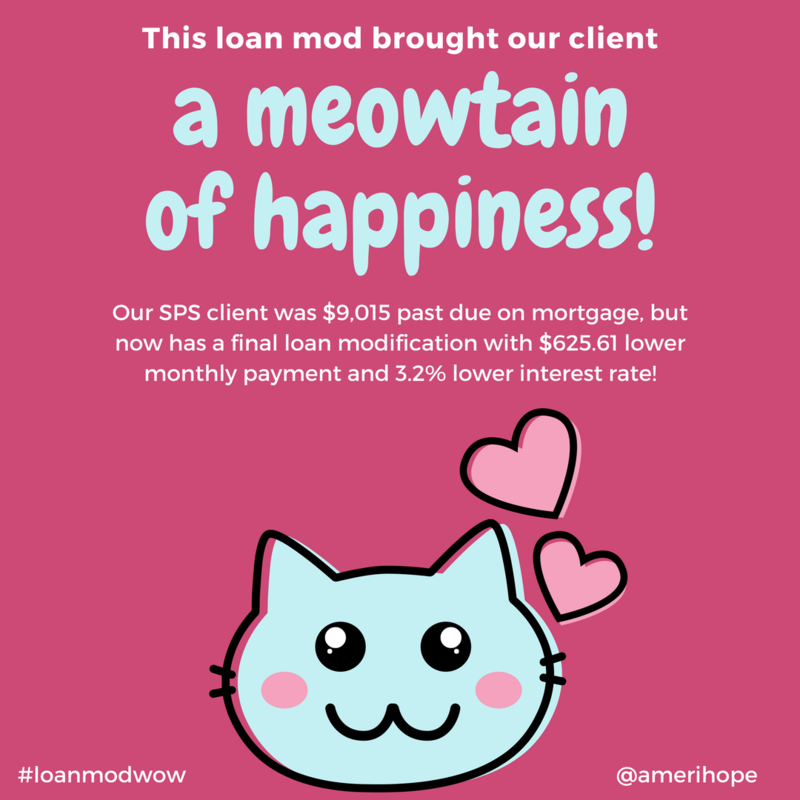 Our SPS client was $9,015 past due on mortgage, but now has a final loan modification with $625.61 lower monthly payment and 3.2% lower interest rate! 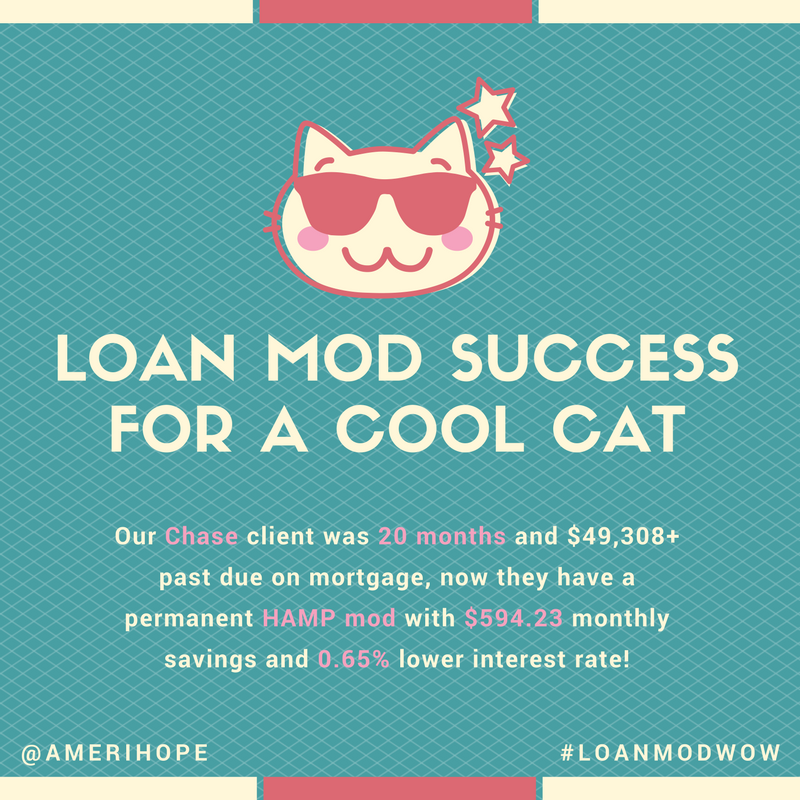 Our Chase clients were 20 months and $49,308+ past due on mortgage, now they have a permanent HAMP mod with $594.23 monthly savings and 0.65% lower interest rate! 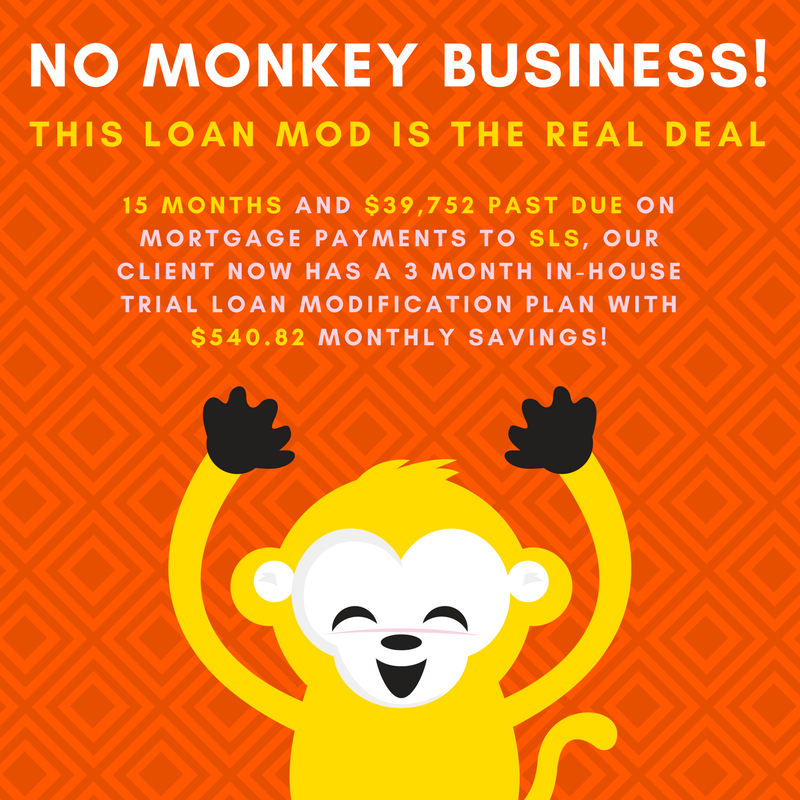 15 months and $39,752 past due on mortgage payments to SLS, our client now has a 3 month in-house trial loan modification plan with $540.82 monthly savings! 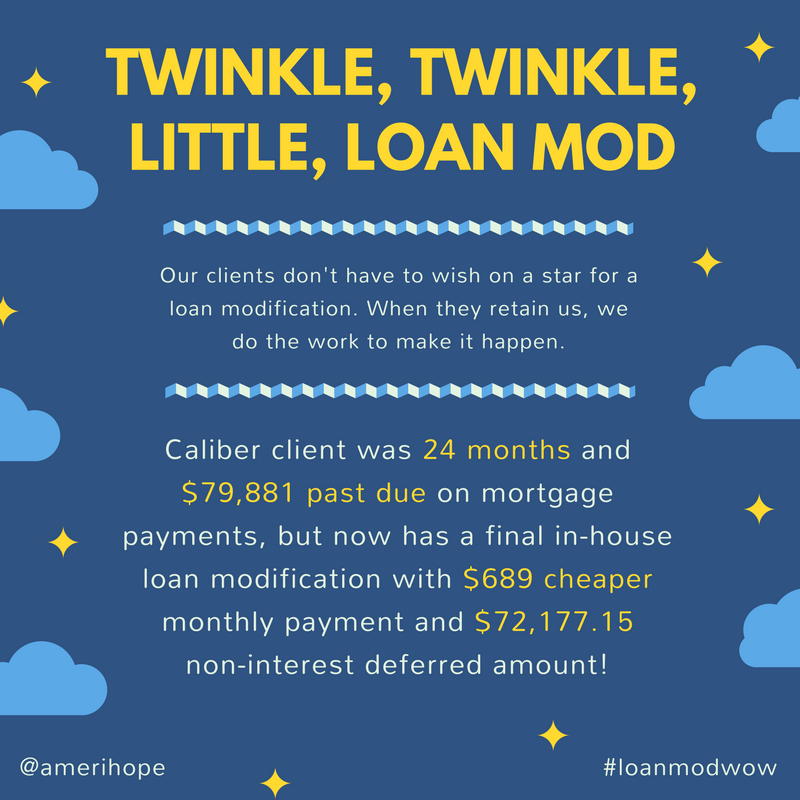 Our Caliber client was 24 months and $79,881 past due on mortgage payments, but now has a final in-house loan modification with $689 cheaper monthly payment and $72,177.15 non-interest deferred amount! 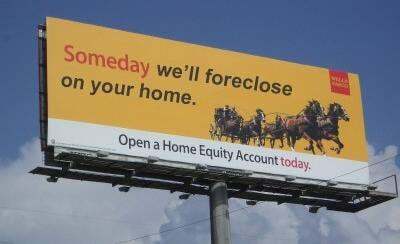 Our Chase client was 19 months and $30,463 past due, but now has a permanent FHA-HAMP loan modification with lower interest rate and $59.55 cheaper payment! 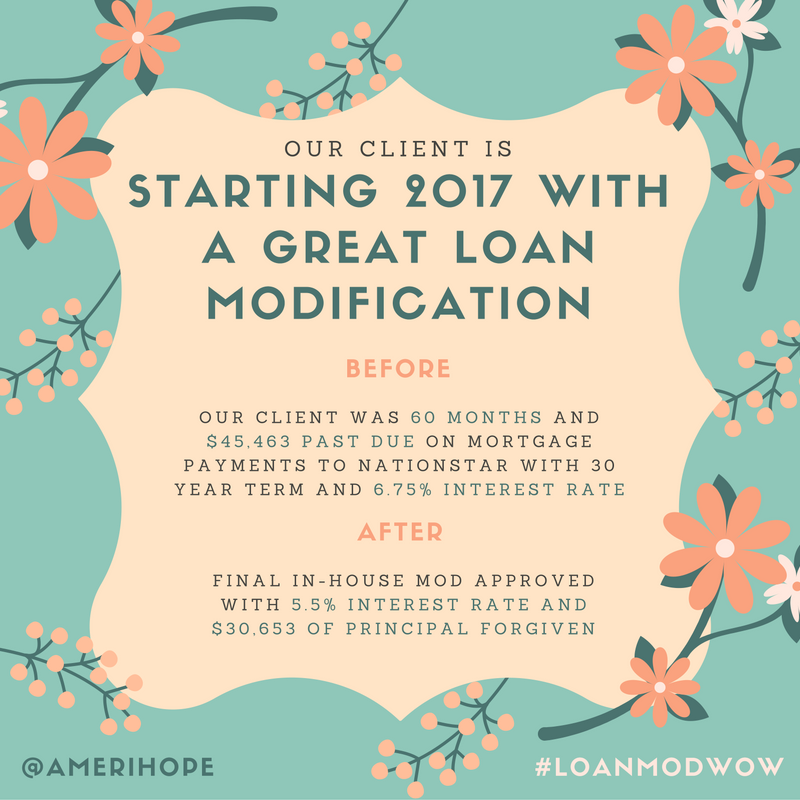 After not paying mortgage for five years, our Nationstar client has a fresh start with a final in-house loan modification with $30,653 principal forgiveness, 40 year term, and 1.25% lower interest rate! 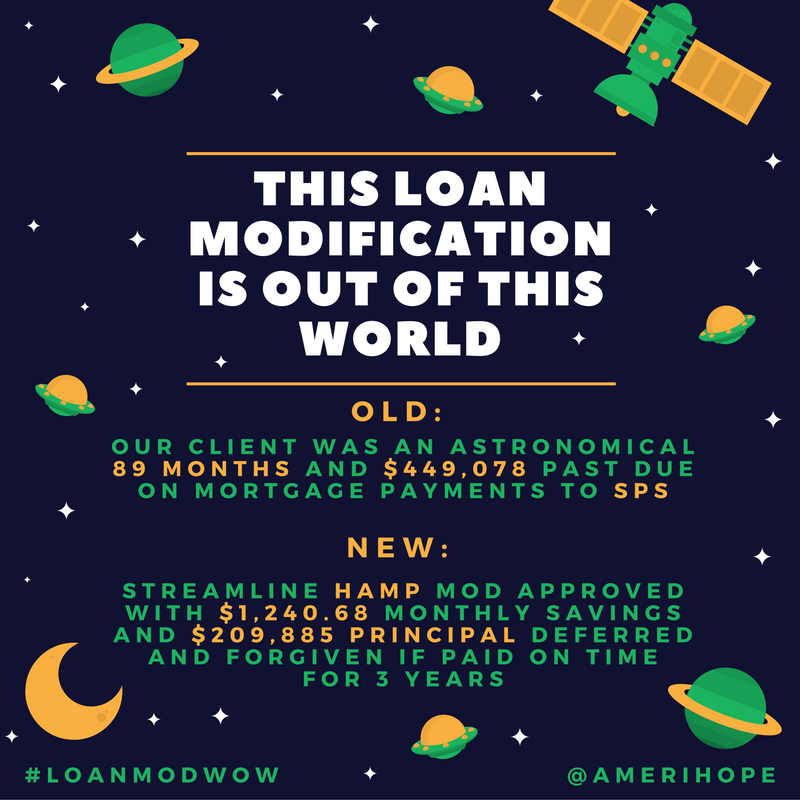 Our SPS clients were 89 months and $449,078 past due on mortgage, but we got them a streamline HAMP loan modification with $1,240 monthly savings, interest rate slashed, and $209,885 deferred principal forgiven if paid on time for three years! 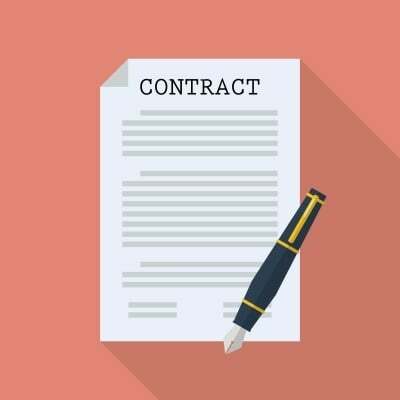 If you have a mortgage with Chase and are having difficulty making your monthly payments, or have already defaulted, a loan modification may be right for you. 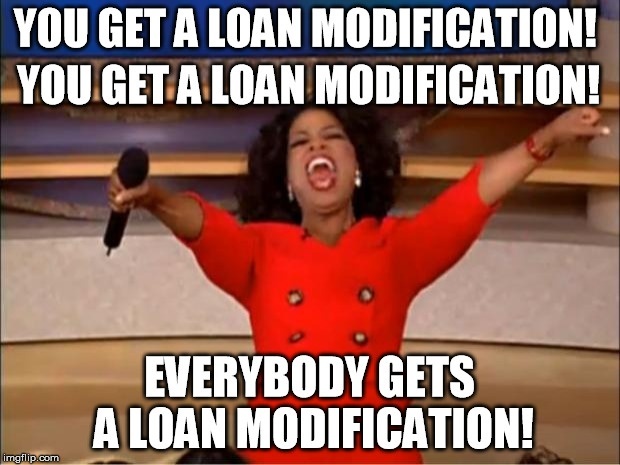 A loan modification can bring your monthly payment down to an affordable portion of your income, help you avoid foreclosure, and return your loan to normal servicing. 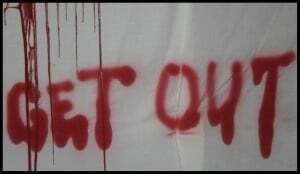 Unless you have the cash to reinstate your mortgage after falling behind, a modifying your loan is probably the only solution that allows you to keep your home. A loan modification involves making a permanent change to one or more of the terms of a loan. 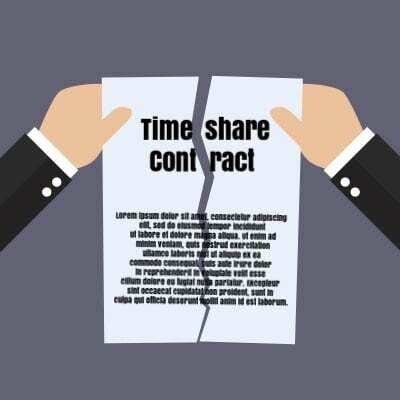 The interest rate on a loan can be lowered, the term length extended, and principal can be forgiven or restructured to bring the payment down. 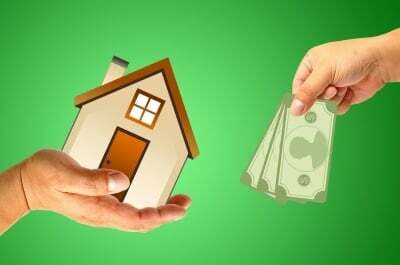 Unlike a refinance, which can also bring a mortgage payment down, there are no closing costs associated with getting a loan modification. 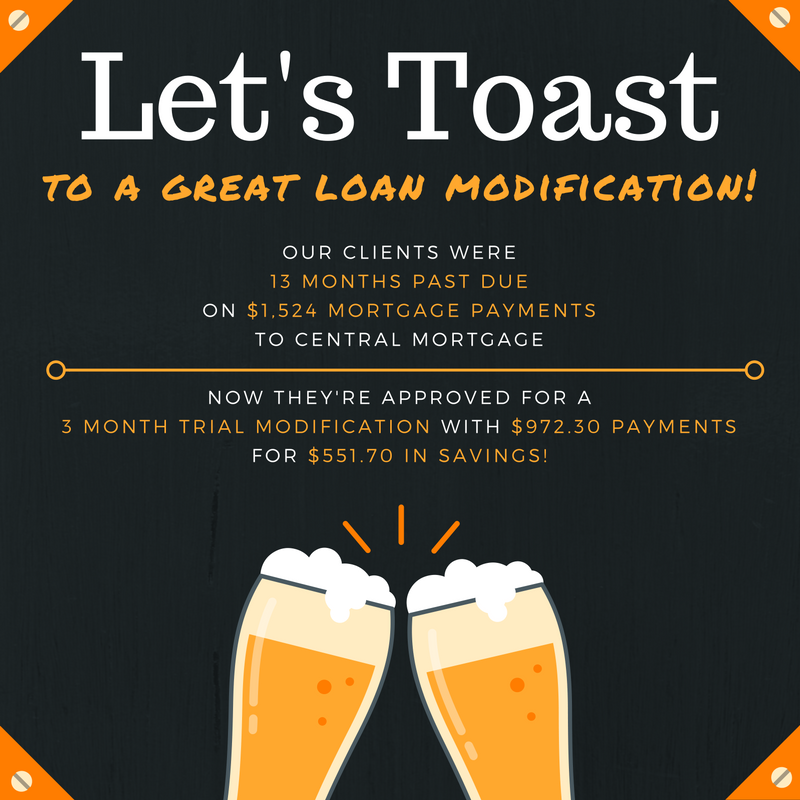 Trial modification payments drop by more than a third, from $1,524 to $972.00, for our client 13 months past due with Central Mortgage.